Bring the beauty of the natural environment indoors! Since 1971, our interior landscaping company has provided Chicagoland businesses and offices with stunning indoor plantscapes. Our seasoned team of talented designers are experienced in creating functional & beautiful interior landscapes in any setting. After your project has been completed, our expert maintenance staff can take proper care of your plants on a weekly basis, ensuring lasting beauty. If you are looking for something less permanent but still want to spruce up your space, our short-term and long-term plant rentals are popular options. Our retail greenhouse offers only the finest variety of household plants. 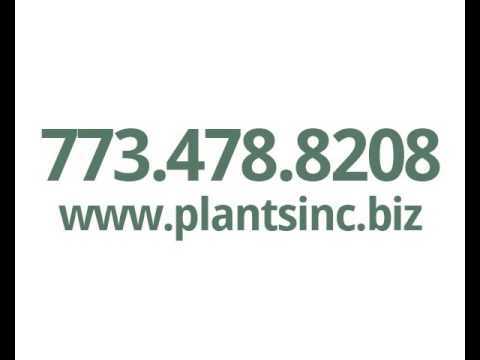 Call today for a free plant rental or design quote!